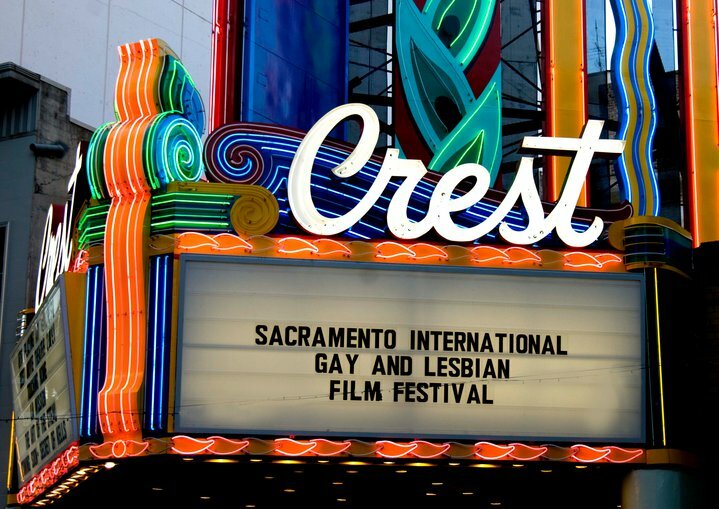 Formerly Sacramento International Gay and Lesbian Film Festival! With a Fresh New Name and Exciting Line-up, 2018 Marks 27th Year for the BENT Sacramento LGBTQ Film Festival. This Highly-Anticipated Event Takes Place October 12-14 at Sacramento’s Iconic Crest Theatre. Held on October 8th, 1992, the first year was a big success, with a sold out, one evening event at the Crest Theater. We continue this tradition of presenting the Festival in early October to celebrate "National Coming Out Day." Each year brings growth and opportunities to show more films, give more money to beneficiaries, and support our newest program, providing completion grants to film makers.